It’s been snowing heavily over the last few days, smothering the city in a freezing white shroud. In years past this would have prompted me to grab my skis and head for the hills, or at the very least take a sledge down to the park. I remember a time in college when a few friends and I drove up to the slopes and camped out for a week, in the middle of January. We had good equipment, but even so just thinking about it now makes me shiver. These days such rugged frontier spirit is just a memory, and winter weather is more likely to inspire complaining blog posts than outdoor adventure. I should really get back into skiing, since it is the only sporting activity that I am even remotely good at. I might look into booking an Easter vacation in the Alps. My avatar’s third rezday fell last month, which I rather overlooked, since I was focussed more on Premium Account renewal day, which was last week, and whether it was worth $80 or so to keep my patch of virtual land for another year. I eventually decided it was, or rather I didn’t decide that it wasn’t, since I would have had to actively cancel my subscription, so I’m on board for the next 12 months at least, assuming Second Life lasts that long. I effectively got this year for free, since I had a big enough pile of accumulated L$ from my stipend to cover it, though I suppose I could have just cashed them out. 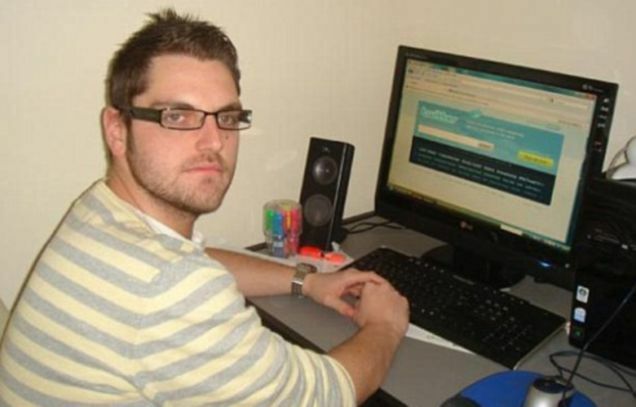 Anyway, in light of this anniversary I was moved to do something that I’ve thought about a few times, but never got round to, that is create an alt. I’ve been feeling that it’s about time that I linked this blog with an actual Second Life identity, rather than continuing to lurk behind a double layer of pseudonymity, but I didn’t want to expose my primary account, because it has a history of its own, which I felt should stay undisturbed. apart from the different-coloured hair and a couple of other tweaks. 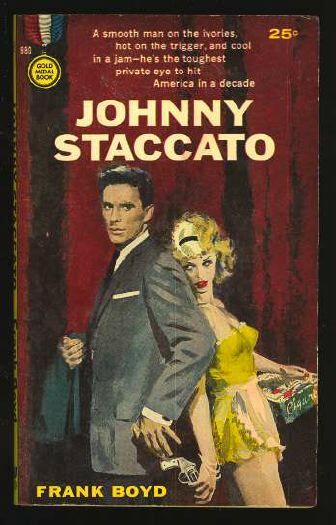 Thanks to the new “Display Name” feature (which people seem to be down on, but I think is a great idea), I’m able to go by the name of “Johnny Staccato“. I’ll obviously need to get a sharper suit. The papers today are full of the joyous news that the country is to be lifted form its collective gloom by a Royal Wedding. Times may be hard, but we are sure to be cheered by the sight of our future King and his radiant bride walking happily down the aisle. Our are we? 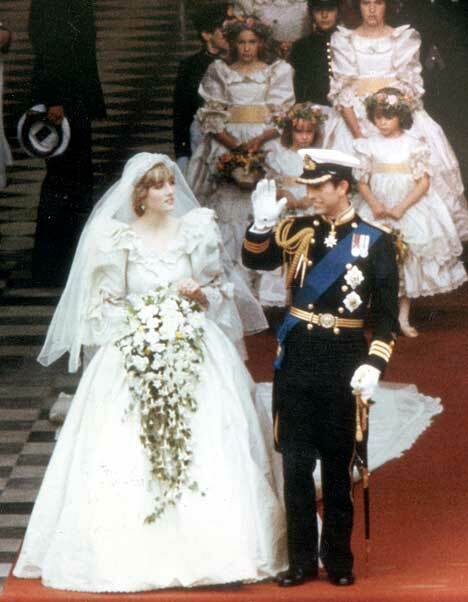 The obvious parallel is the 1981 wedding of William’s parents, Charles and Di, which also took place in the midst of a recession, and has gone down in history as an event that united the nation in rejoicing. I do remember the media-orchestrated mood of generalised hysteria that accompanied those nuptials, but I also recall that a substantial number of people didn’t buy into it. The three decades that have passed since that day have not been kind to the idea of deference to Royalty, and I suspect there will be more than few of Will and Kate’s future subjects wondering why exactly we should be getting excited about the union of two members of the country’s privileged elite, let alone be paying for it. There are months to go yet of course, plenty of time for the press to whip up some patriotic fervour, but also time for the left to do some anti-monarchy agitation. It may be wishful thinking on my part, but this wedding might just be the event that gets a serious republican movement going in this country. Even if that doesn’t work out, we might at least see some anti-establishment sentiment back in the music charts. and carried on in the same vein for several hundred words. 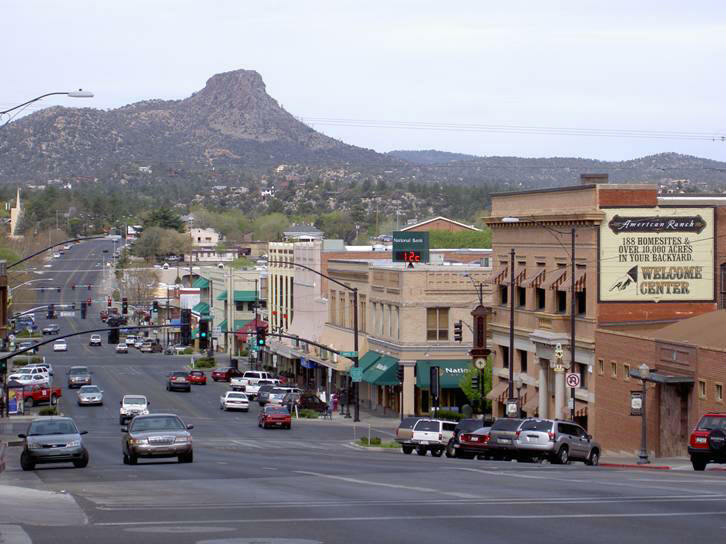 Our intrepid internet warrior’s IP address resolves to Prescott, Arizona. Who knew such mayhem could lurk beneath the surface of this sleepy burg? I’m guessing that this comment refers to one of those Second Life “Mafia Wars” that the Alphaville Herald is always writing about. I can’t imagine why our friend felt moved to share his thoughts on the matter with us though, unless it has something to do with that JLU piece we did a while back. Anyway, I’ve deleted the offending epistle, since we try to aim for a slightly classier tone here at SLS, and I have no desire to get caught up in any of that griefer nonsense. Hopefully that’s the last we’ll hear of it. I don’t know how many of you, my dear readers, are registered to vote in the Golden State, and I would imagine that those of you who are are already thinking along these lines anyway, but if you are still undecided, can I ask you to please, please, please vote in favour of Proposition 19? As well as making life much better for yourselves, the example of your fine state taking a rational stance on the marijuana question would be a much-needed injection of sanity into the debate, and would surely hasten progressive change worldwide. As for the rest of the ballot, again you’ve undoubtedly worked this out already, but if I were eligible I’d be voting against Proposition 23. For Governor, and the US Senate seat I favour the Peace and Freedom Party candidates Carlos Alvarez and Marsha Feinland. There are lots of other good socialist candidates standing nationwide; a partial list can be found here. In general, if you’ll excuse my presumption, I’ll just repeat my plea from two years ago, which is still sadly relevant.